Quality guest rooms feature quality amenities, including flat-screen TVs, hair dryers, coffee makers, desks, irons, ironing boards, microwaves, pillow-top mattresses and refrigerators. Your Q Bed features a comfortable, premium mattress and linens, a generous supply of fluffy pillows and a soft, plush blanketbecause we know you value a good nights sleep. 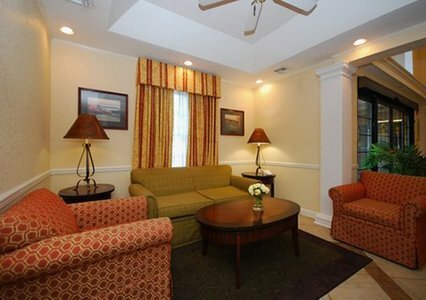 At Lake City hotels like ours, you get an affordable hotel with all the amenities.